Red City Radio premiered the new music video for their song “Rebels” off their recently released EP SkyTigers. 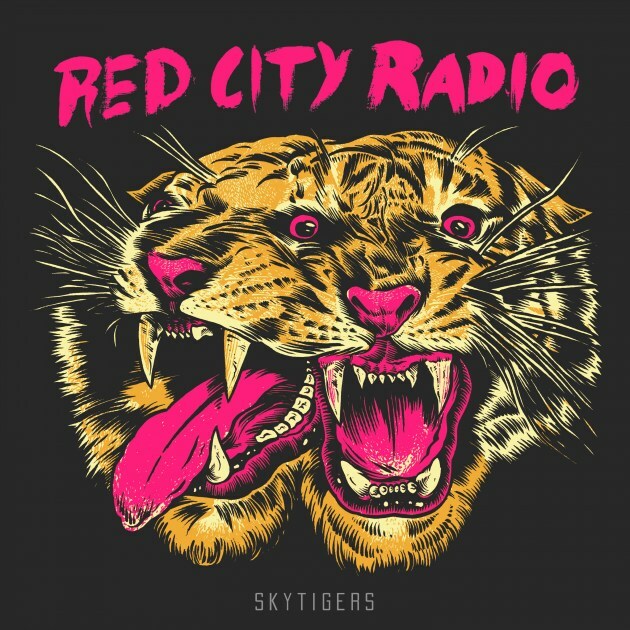 According to a press release, SkyTigers is what you should expect from Red City Radio: a heaping helping of guitar and drums, but what the hell is a SkyTiger? 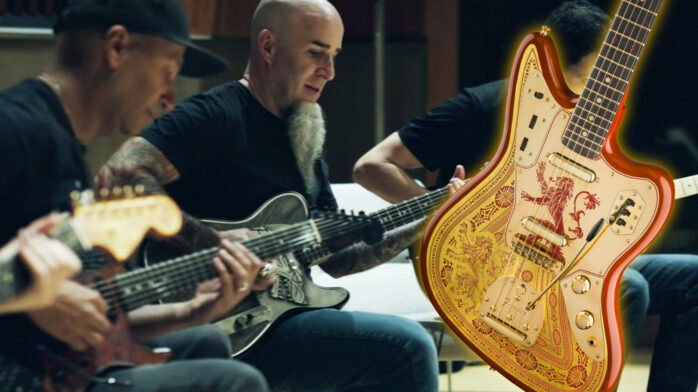 SkyTigers was produced by Mike Kennerty — known to many as one of the guitarists in All-American Rejects and known to not-as-many as the producer of Direct Hit’s last two records — and mixed by Chicago’s very own Matt Allison. 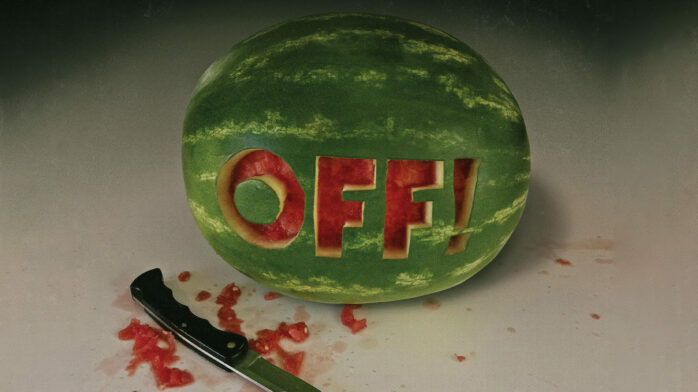 Check out the music video for their song “Rebels” below. 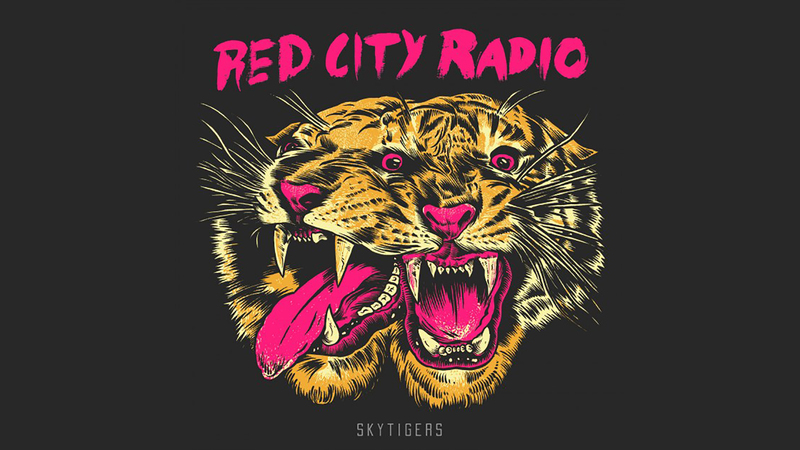 BUY SKYTIGERS FROM RED SCARE! Red City Radio supports the Smoking Popes at Chicago’s Bottom Lounge on May 11. Dopamines and Kali Masi open the show. 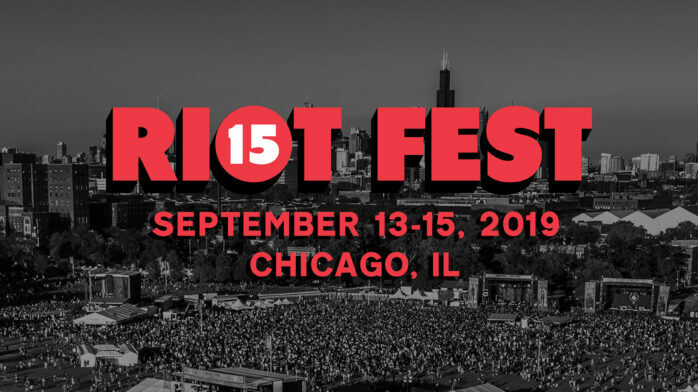 For tickets and more info, click here.